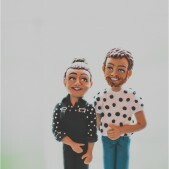 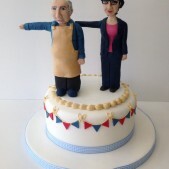 Want to see what your friends or family look like made from sugar? 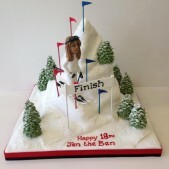 Cakes by Robin is the place to come as we can make anyone out of sugar. 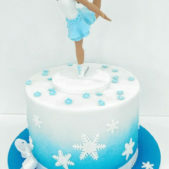 Take a look at a selection of sugar models we have created. 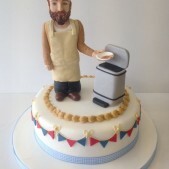 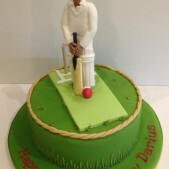 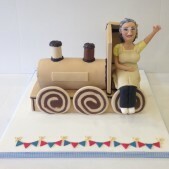 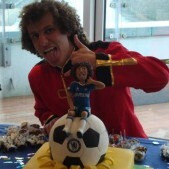 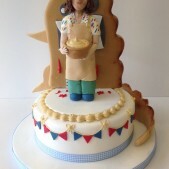 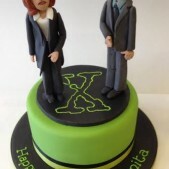 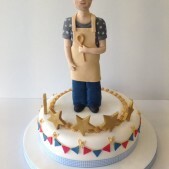 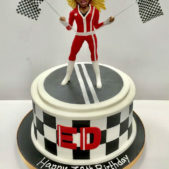 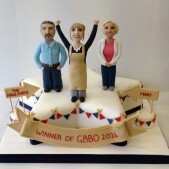 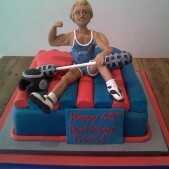 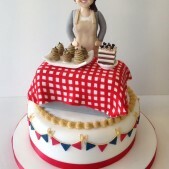 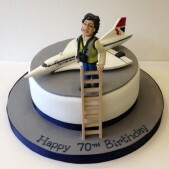 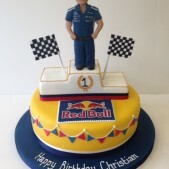 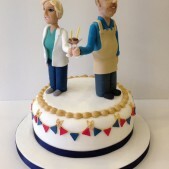 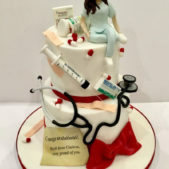 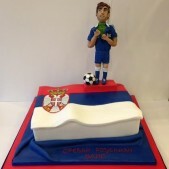 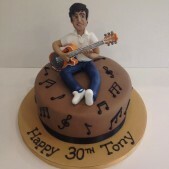 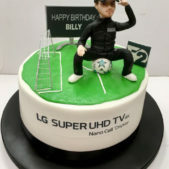 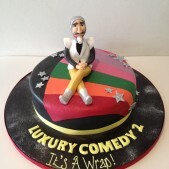 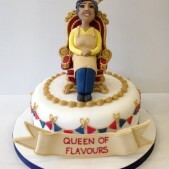 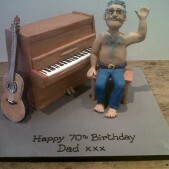 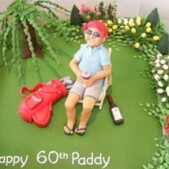 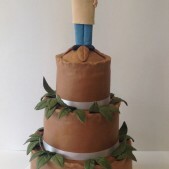 You can supply us with a photo or similar and we can transform anyone into a deliciously sweet figure to top any cake. 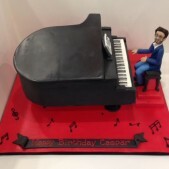 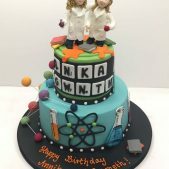 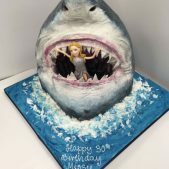 Sugar models are particularly popular for modern wedding cakes and over time we’ve created sugar models of several celebrities to top their birthday cakes. 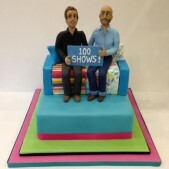 See our gallery below or our blog posts for more examples of our sugar models.